Fjällräven Kanken Backpack | Birch Green. 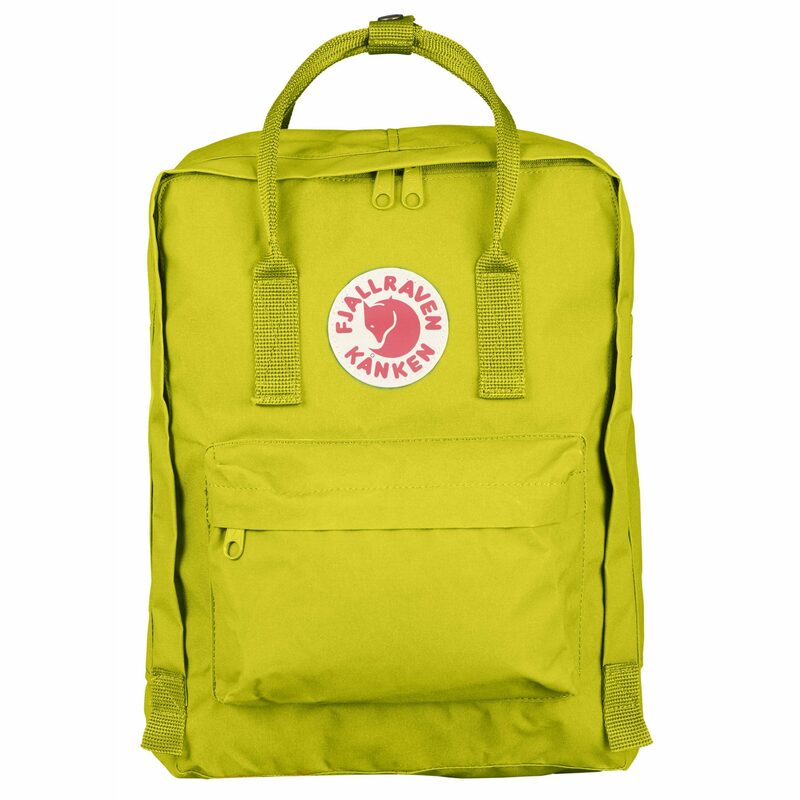 The Classic Fjällräven Kanken Backpack | Birch Green with zipper that opens the entire main compartment. 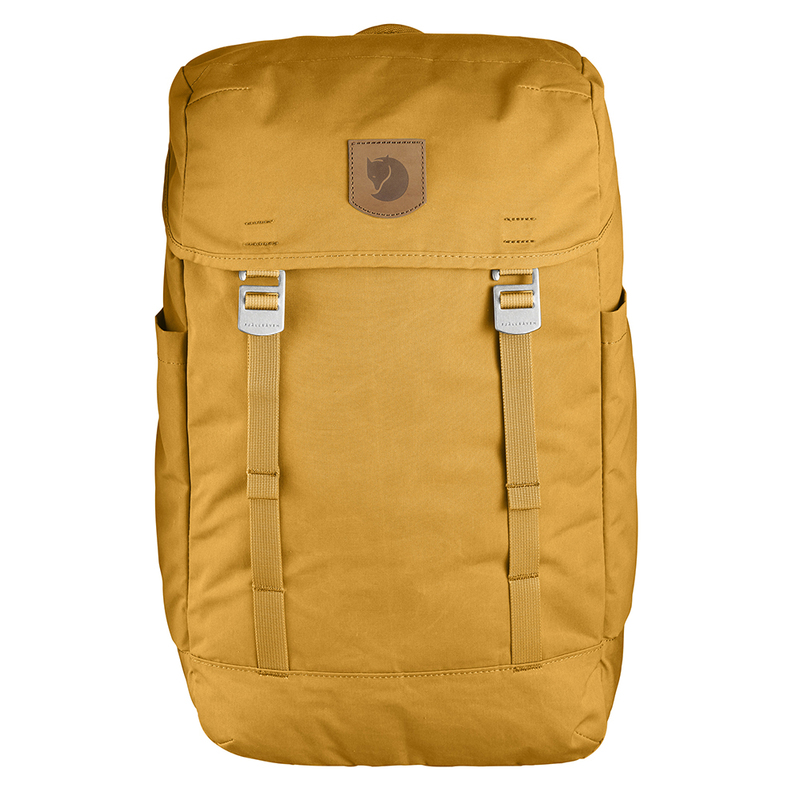 Made with a very hardwearing vinylon fabric that includes an inside pocket with seat pad. 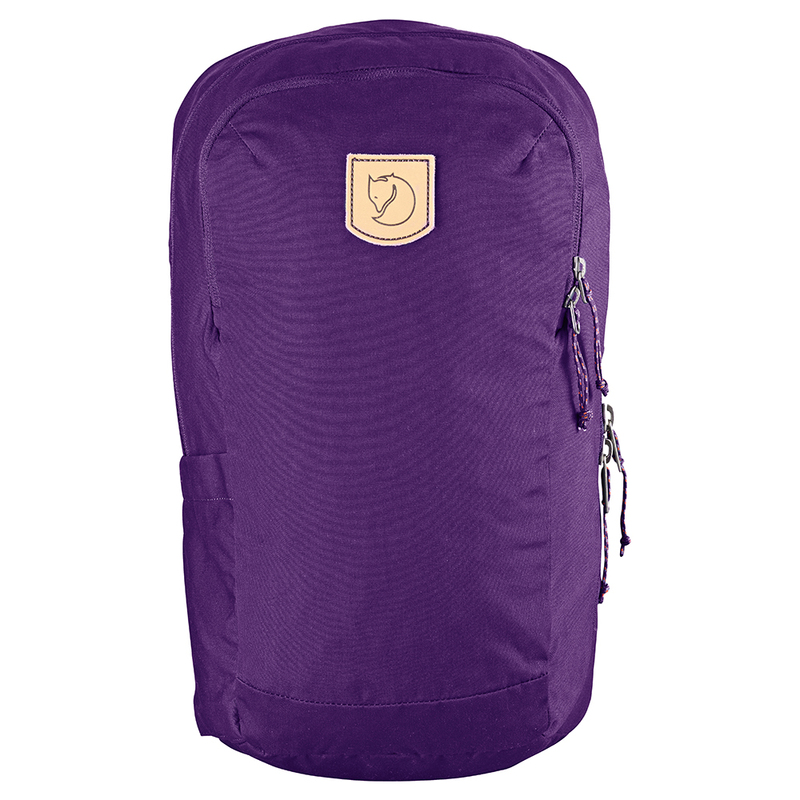 Simple shoulder straps and handles on top and a reflector in the logo. 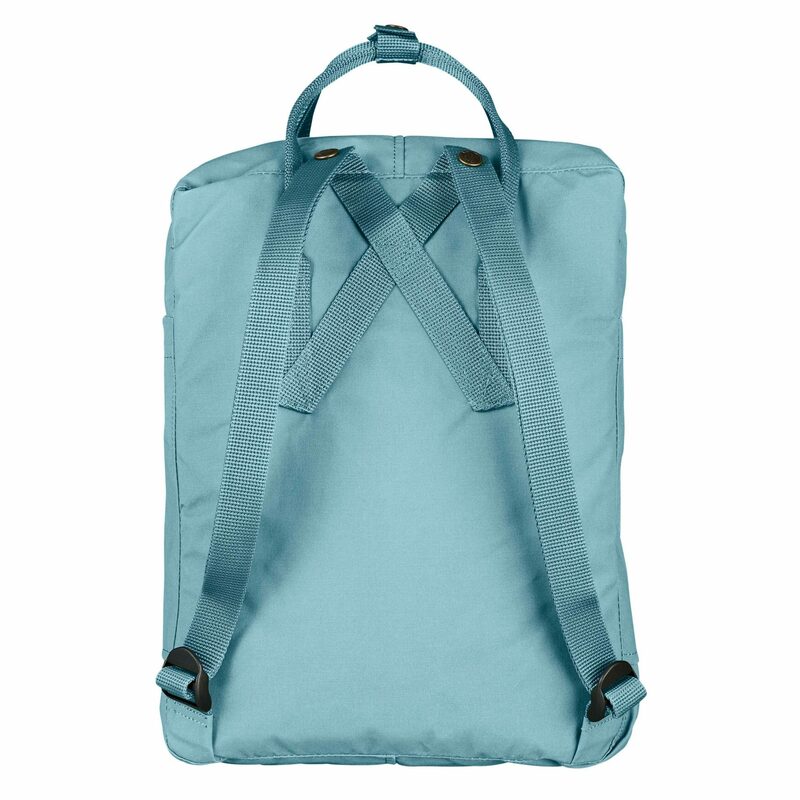 At the end of the 1970s reports started emerging of increasing numbers of children suffering from back pain as a result of the shoulder bags that were the fashion at the time. 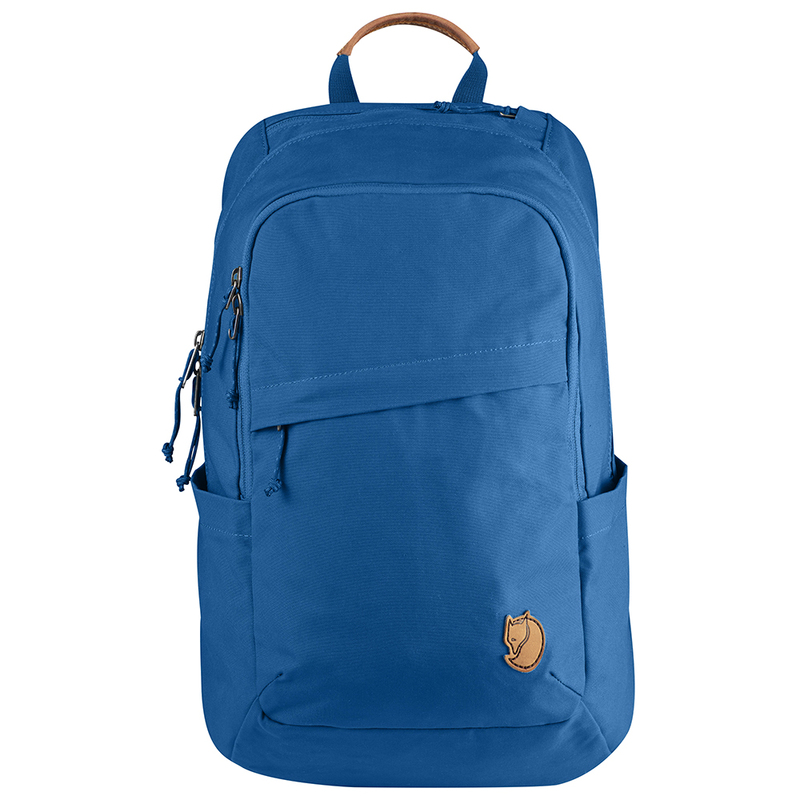 In order to help prevent back problems Fjällräven’s Åke Nordin created a lightweight, basic, durable backpack with plenty of room for all the essentials for a day at school. 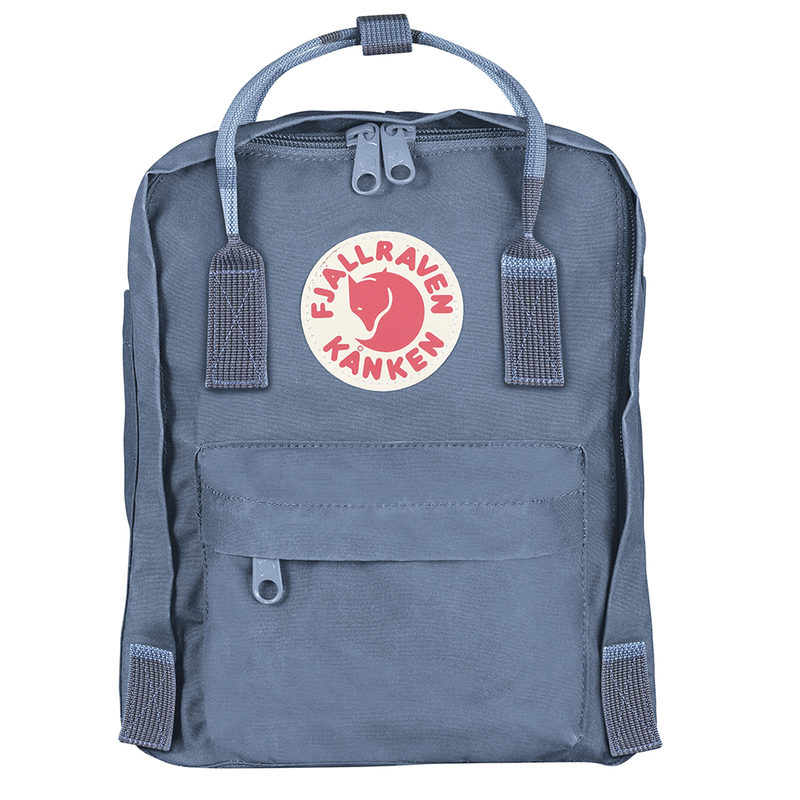 The Fjallraven Kånken Backpackwas launched in 1978 in collaboration with the Swedish Guide and Scout Association. Designed with many simple clear functions it soon became a common sight at pre-schools and nature schools around the country. 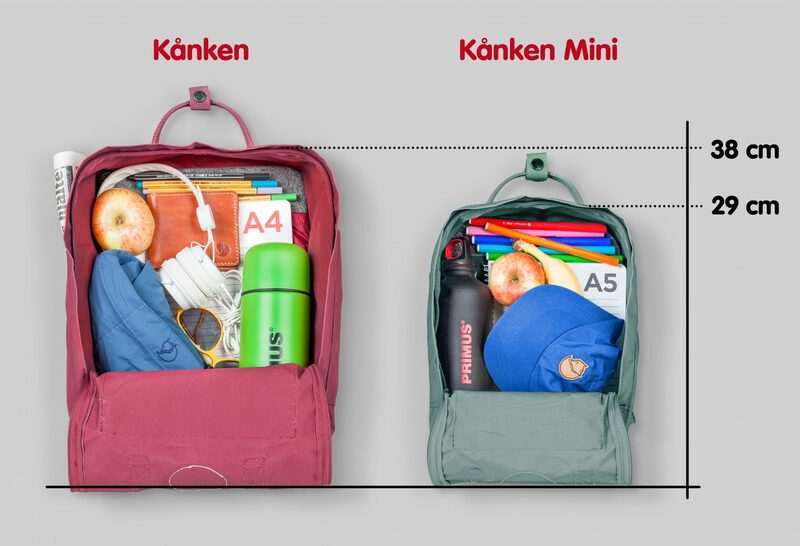 The idea of using a backpack quickly spread as did the Kånken. 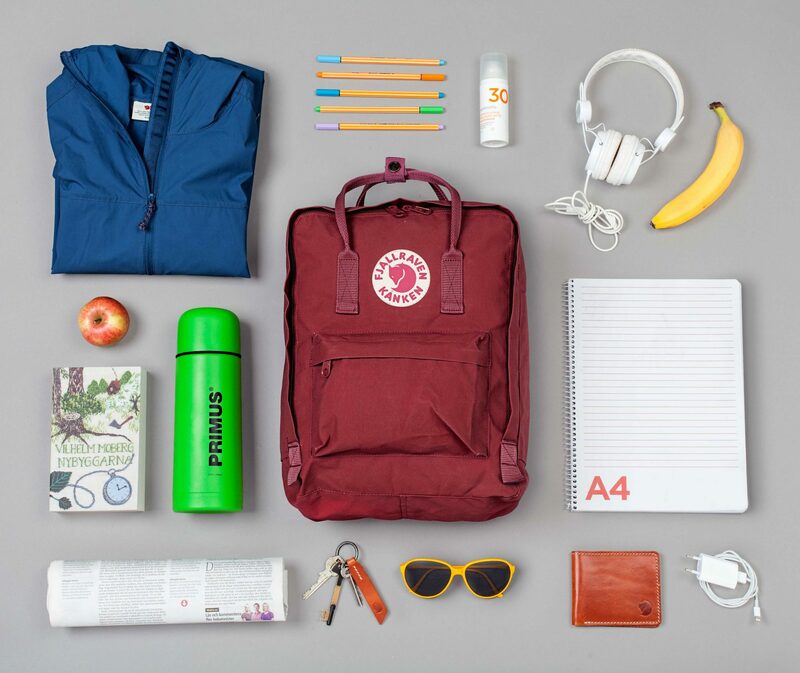 The Kanken is just as popular today and an excellent choice for school, outings or biking to work. Made out of a durable lightweight fabric the large main compartment, with a large opening, makes it easy to put in and take out items. 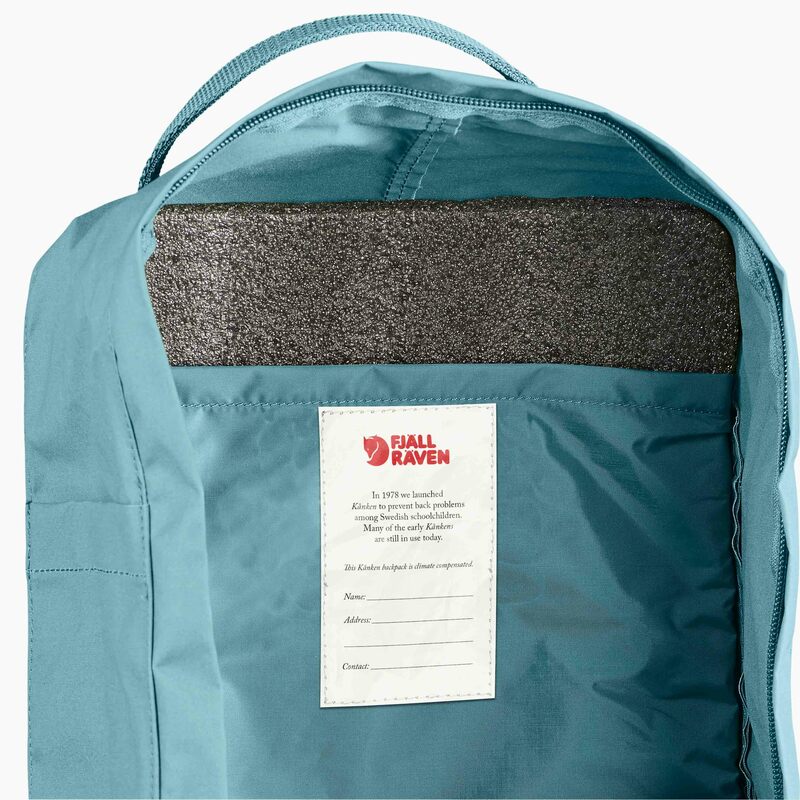 This backpack also includes two side pockets, a zippered pocket in the front, handle at the top, narrow, supple shoulder straps, sitting pad in the pocket in the back and logo that doubles as a reflector.